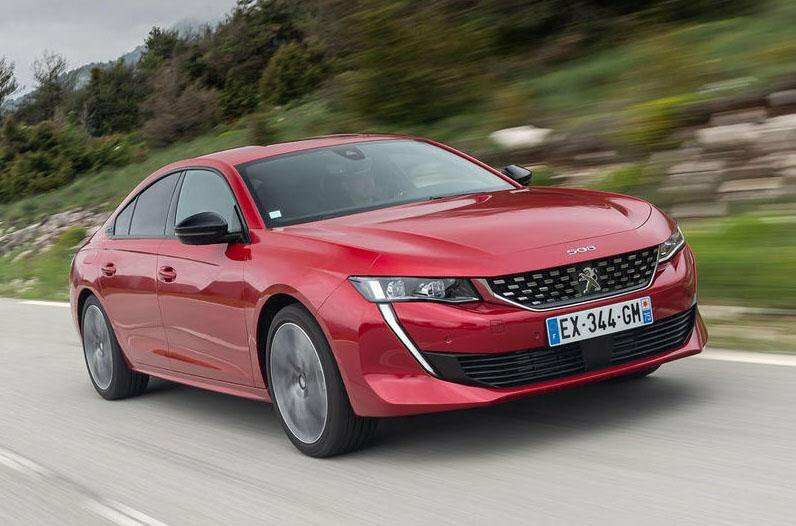 2018 Peugeot 508 review - price, specs and release date | What Car? 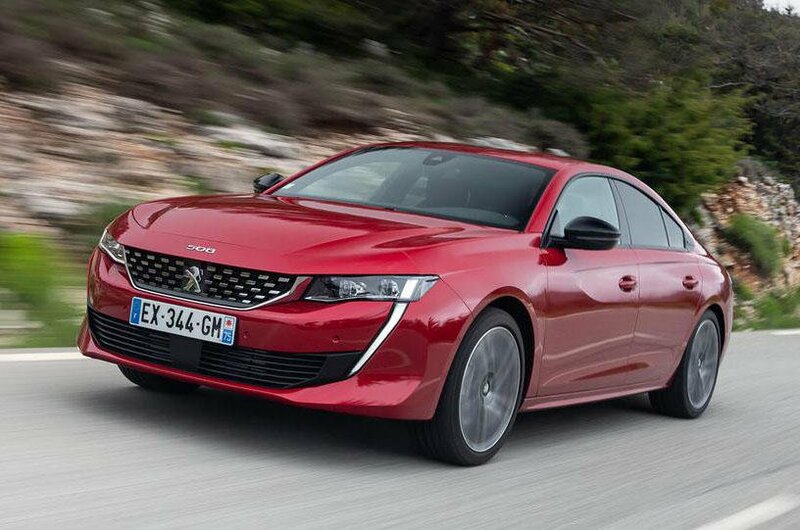 With the revolutionary zeal historically associated with the French, the rather staid Peugeot 508 executive saloon has had a firecracker stuck up its nightdress. The uninspiring four-door has been transformed into a low-slung and neatly designed five-door coupé. Peugeot calls it a fastback, the very name evoking associations with the dashing Jaguar E-Type and Ford Mustang, and it certainly exchanges middle management mediocrity for on-trend, Volkswagen Arteon-style modernity. It’s lower and shorter than the outgoing 508, and in the metal it looks half as high and twice as wide. It’s full of neat styling touches both inside and out, too, including frameless doors and front daytime running lights that drip down vertically into the front spoiler. The rear is an attractive collection of creases and curves, too, with a spoiler and bumper that wrap stylishly around the horizontal rear light clusters. And there’s plenty of cutting-edge tech and the promise of dynamic flair to back up the new design. That would complete another revolution – years ago, if you wanted a family car that handled well, you went to Peugeot. That reputation diminished for while, but recently, some of the spark has returned; indeed, the new 3008 and 5008 SUVs are sufficiently well engineered to gain Peugeot our fulsome praise. Peugeot hopes this ambitious 508 will build on the success of those cars, but to tempt buyers away from the opposition in this highly competitive class, it’ll need to be more than just a pretty face. 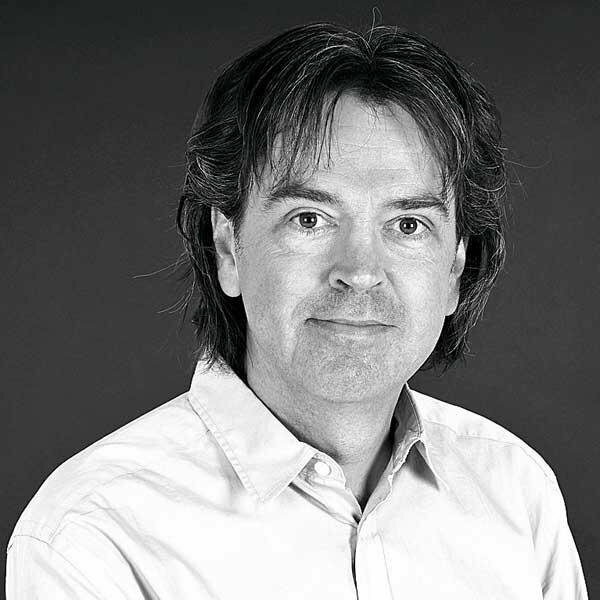 For starters, it needs to be efficient, refined and comfortable, and if it’s to justify its shift upmarket, it’ll need to improve its interior quality. 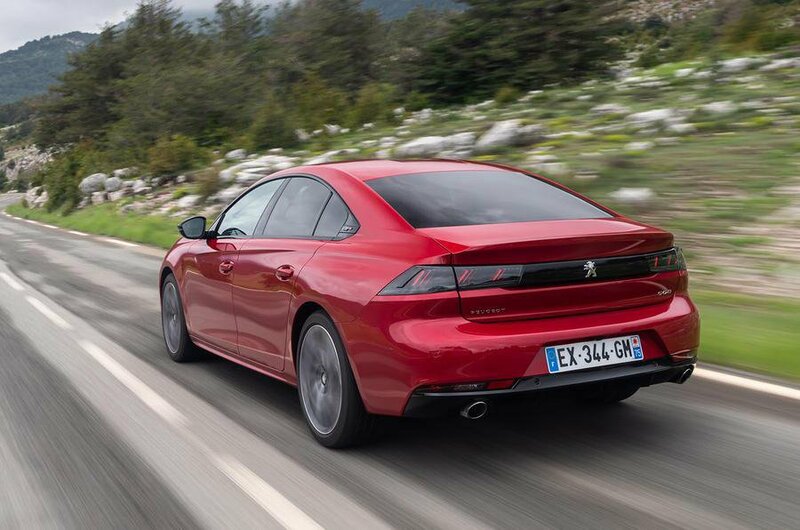 Peugeot has put a lot of time and effort, plus a great deal of money, into that last aspect alone, and it’s confident that the 508 is on its way to matching Europe’s best in that area. There’s a choice of two 1.6-litre Puretech petrol engines in the 508, with 179bhp and 221bhp, while the BlueHDi diesels are a 129bhp 1.5-litre unit and two 2.0-litre units, with 161bhp and 174bhp. All come as standard with an eight-speed automatic gearbox, except for the 1.5-litre diesel, which gets a six-speed manual as standard, with the automatic as an option. With the auto 'box fitted, it's the most economical 508, with official average fuel economy of 76.3mpg and CO2 emissions of just 98g/km. In time, there’ll also be a plug-in hybrid version of the 508, combining the 179bhp petrol engine with an electric motor, although that car won’t go on sale until autumn 2019. When it arrives, it should offer an electric-only range of around 30 miles, and it will be a direct rival to the Volkswagen Passat GTE, which is currently one of our favourite hybrids. It’s the diesels that Peugeot reckons will be the best sellers, so we've tried the 174bhp 2.0-litre unit. This pushes the 508 along pretty well, never emitting more than a background hum, even when fully unleashed. Take it for a cruise on the autoroute and it'll fade away more or less completely, with just the merest hint of wind noise around the smooth doorframes to disturb what is a commendably quiet and surprisingly refined cruiser. The new eight-speed automatic gearbox works well with this engine, although it can hesitate for a second around town while it works out which ratio it wants. That aside, it's impressively smooth in its operation for the most part. First impressions of how the 508 drives are good. Its steering, through its little octagonal wheel, is light and quick, even if it doesn't feel quite as sharp as that of the 3008 and 5008 SUVs. The car corners with reasonable aplomb, too, rolling little and handling securely, even if it doesn't have the driver involvement of rivals such as the Ford Mondeo and BMW 3 Series. The 508 rides well, too, with an impressive sense of isolation from the worst of the road's surface. Choose the optional adaptive suspension and you get four driving modes: Eco, Sport, Comfort and Normal. Sport adds a marginal increase in weight to the steering and stiffens the dampers, but you'd be hard-pushed to notice any great gains or losses in activating it. The same applies to switching between Comfort and Normal modes. So, having taken in and been impressed by the exterior styling, you climb aboard and things are pretty good in there, too. Inside, there’s Peugeot’s now-familiar i-Cockpit design, with the small steering wheel sitting below your eyeline to the instrument panel. In the 508, analogue dials are replaced by a 12.3in customisable digital instrument display, with a separate standard 8.0in touchscreen given over to infotainment and sat-nav (this is upgraded to a 10.0in unit on Allure models and above). Sitting below the screen are seven large piano key switches that control the heated seats, heated rear window and stop-start functions. You also get Apple CarPlay and Android Auto smartphone mirroring, plus wireless smartphone charging. And you can specify a 360deg camera and a self-parking function. Interior features on offer include massaging front seats, as many as four USB ports, a panoramic sunroof and a vast array of interior storage options. Fit and finish is pretty good, and there's much use of soft-touch leather on the top-spec GT model. The dashboard and surrounding areas have plenty of soft-touch materials and neat inserts, although there's still the occasional hint of cheaper plastics in the areas around the doors. There’s plenty of space, too, at least in the front, this despite the fact that the 508 is actually slightly shorter and a lot lower than its predecessor. The driver’s seat is comfortable and electrically adjustable, and the steering wheel adjusts for reach and rake, so it’s easy to find a good driving position. Rearward visibility is a little limited by the car's extravagant lines, though. It's not quite so spacious in the rear, where the sloping roof eats into the head room for six-footers. Leg room is reasonable, however, and three adults could be carried abreast for shorter journeys. The 508’s new five-door shape makes it more practical than the old saloon, thanks to the boot's much larger, hatchback opening. As far as luggage space goes, there’s now 487 litres with the rear seats up and 1537 with them down, although it’s worth noting that the [Arteon](https://www.whatcar.com/volkswagen/arteon/hatchback/revie w/) and Audi A5 Sportback can carry significantly more. Punters worried this won’t be enough can console themselves with the prospect of the new 508 SW, the estate version of the car, due on sale in January, which can swallow 1780 litres with the rear seats down. As for safety equipment, the 508 offers automatic emergency braking with pedestrian detection, lane departure warning, lane-keeping assist, a driver attention monitor, adaptive cruise control and blindspot monitoring. There’s also a new optional night vision function that uses an infrared camera to detect potential hazards in the dark. There are four trim levels on the 508: Active, which comes handsomely equipped with dual-zone climate control, 17in alloy wheels and sat-nav; Allure, which adds electric front seats and the larger touchscreen; GT Line, which gets LED headlights and 18in alloys; and fully loaded GT. There's also a pricey, limited-run First Edition spec.